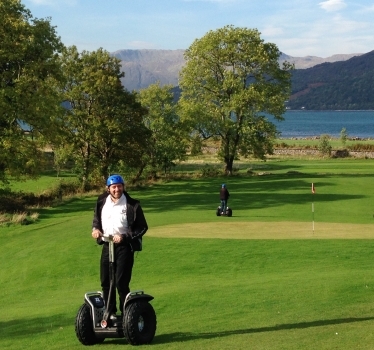 It’s an amazing, SELF-BALANCING platform that gives an extraordinary “magic-carpet” experience. So easy to pick up, yet such a rich and rewarding experience. 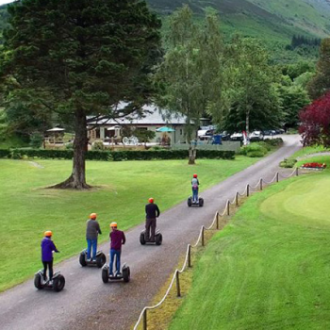 Because people of all ages find it great fun, this is a really good family activity (with the grandparents, too!). 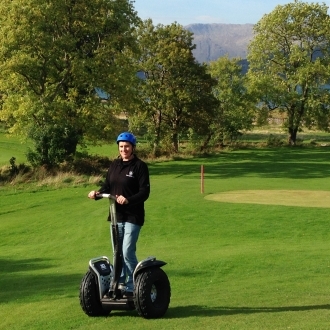 Explore our beautiful Highland estate as our friendly guide gets you started, then helps you build your skills. 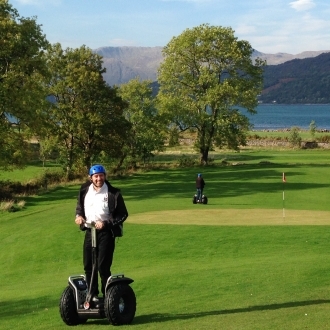 Our environmentally friendly, electronically powered Segways are a fun and novel way to explore places not easily accessible by car. 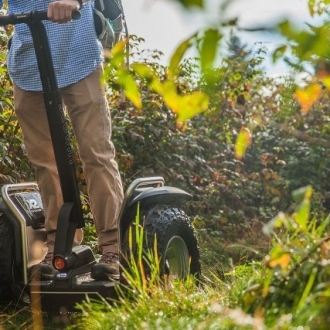 After you’ve aced our training and off-road Segway introduction, get ready to enjoy a 50 minutes Segway Experience inspired thrill bursting with a mix of twists, turns and straight open paths – you may also catch a glimpse of the local wildlife if you’re lucky. 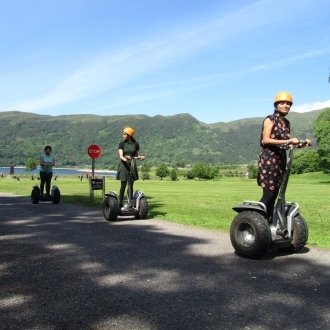 If you’re an experienced Segway glider, then ask for our advanced trails and skills-building option. 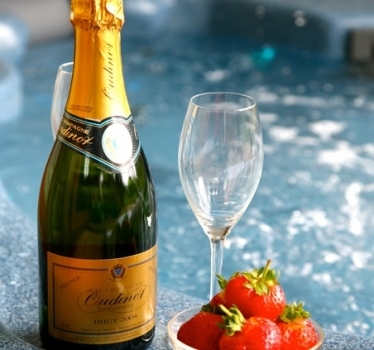 Top Tip - Always book in advanced to avoid disappointment! We had an absolutely fantastic time. 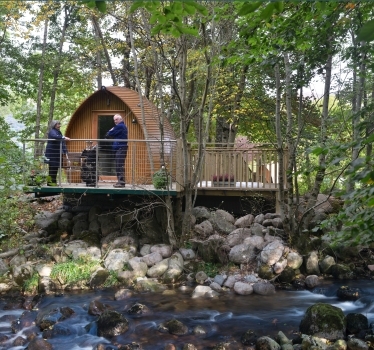 It was really enjoyable, and after the initial wobbles, it was so easy. 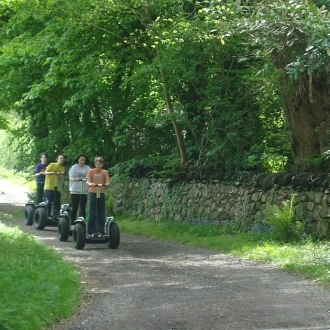 The views were wonderful, and the tour around the grounds and along the cycle track was delightful. 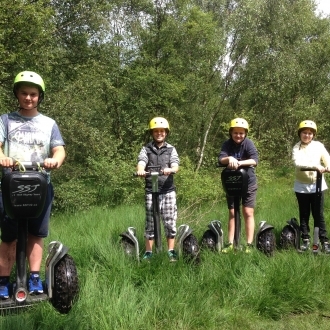 Me and my teenage children did the Segway experience. 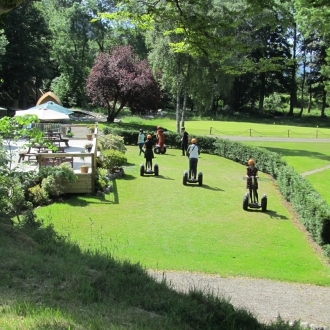 Great fun amazing views all the segways well maintained – and there is a good induction for first timers. The man who instructed us was very patient, very understanding, and took the lesson step by step in such a way that we were all able to build confidence easily. 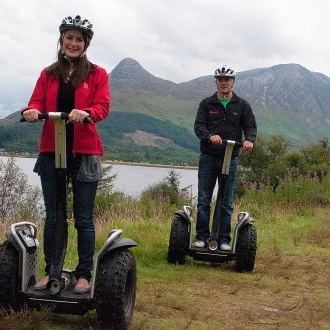 We went from never having even seen a segway in real life before, to being able to max them out on the tracks. The scenery around the course was stunning, and the route we took allowed us to get the most out of the experience.